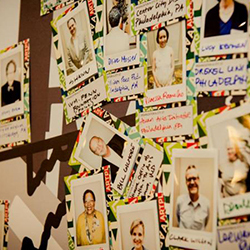 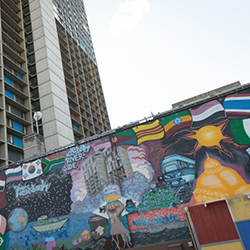 This paper examines critical needs or opportunities to help the Creative Placemaking field continue to take root in community planning, and to better contribute to expanded opportunity and equity in low-income communities. 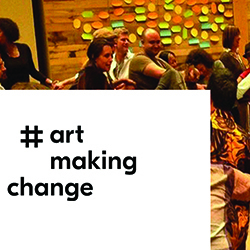 An introduction to ArtPlace's vision of Creative Placemaking by ArtPlace Director Jamie Bennett as part of the Investment Review from the San Francisco Fed. 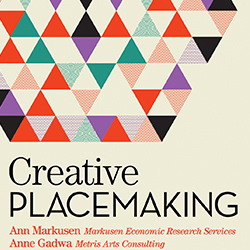 This was the first white paper by Anne Markusen and Anne Gadwa to say that Creative placemaking animates public and private spaces, rejuvenates structures and streetscapes, improves local business viability and public safety, and brings diverse people together to celebrate, inspire, and be inspired. 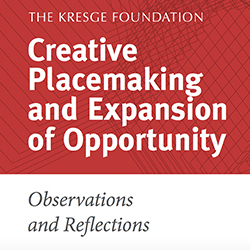 This resource is an address to the League of Historic American Theatres conference, in Minneapolis by Rip Rapson, the Chair of the Kresge Foundation. 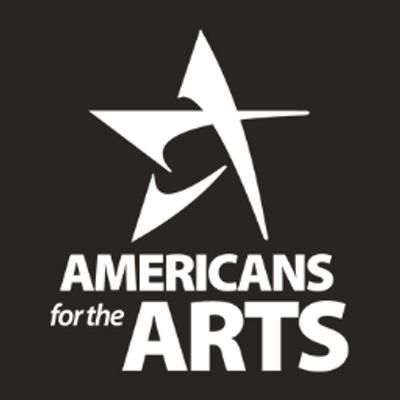 He talks about the Foundation’s particular conception of creative placemaking as being fueled by their belief that a powerful synergy emerges when you marry it to a focus on urban opportunity – that arts and cultural activities belong front and center in efforts to revitalize and re-imagine some of America’s most disinvested places.